If you or a loved one has had a heart attack, you may find yourself in a situation where different terms and acronyms are thrown around without ever being fully explained. A diagnosis of heart attack is distressing enough; there is no need to add confusion to the anxiety you may already feel. Here is a brief glossary of the essential terms you are likely to encounter if someone in your life has a heart attack. A heart attack occurs when blockages occur in the arteries that carry blood to the heart. Blockages can occur for a variety of reasons, including blot clots or narrowing of the arteries due to plaque. Whatever the reason, the blockage damages the muscle of the heart. The severity of the damage depends on a variety of factors, including the amount of blockage and how quickly medical intervention can be implemented. Needless to say, a heart attack is a medical emergency, and the sooner medical intervention can be implemented, the better. Myocardial infarction is the medical term for heart attack. The two terms are interchangeable. The two conditions are linked, however: having had a heart attack is a risk factor for cardiac arrest. a variety of other conditions, including heart attack. A STEMI is the “classic” heart attack. STEMIs account for 70% of all heart attacks. The term STEMI stands for ST-segment Elevation Myocardial Infarction. 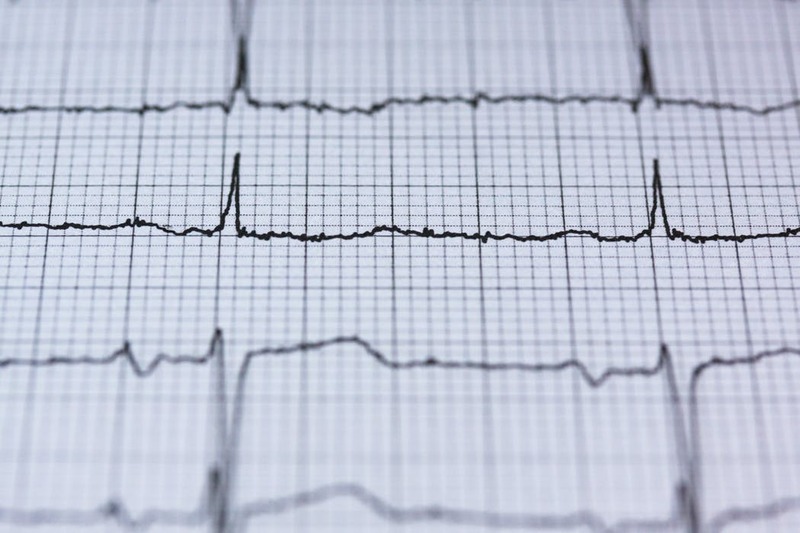 The “ST-segment” is the section of an electrocardiogram (EKG) that records the interval between heartbeats. This interval is normally reflected on an EKG as a basically flat line. STEMIs are the most severe type of heart attack, and need immediate treatment. During an NSTEMI heart attack, the ST-segment remains flat. While they can be considered less “dangerous” than STEMI heart attacks, NSTEMIs still require immediate medical treatment. 30% of all heart attacks are NSTEMIs. Whatever the type of heart attack, once medical intervention has taken place, the heart will have been stabilized. in the multidisciplinary art and science of cardiac rehabilitation. Our doctors, nurses, therapists, counselors, dietitians, and nutritionists work together with the patient’s personal doctor to tailor a plan that will return them to their best possible health. Read our reviews on senioradvisor.com, caring.com, and wellness.com to hear what people have to say about our cardiac rehab program. Or better yet, find out for yourself: Contact us by calling 732-364-7100, or by clicking here.